TERRY BIKE GEAR GOES MULTI-SPORT. - Terry Peloton. You are here: Home / Sidesaddle Blog / TERRY BIKE GEAR GOES MULTI-SPORT. 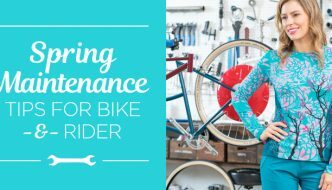 Many of us enjoy exercise beyond the bike, and whether we’re going from yoga to the gym, running races or running errands, our Terry bike gear goes with us. 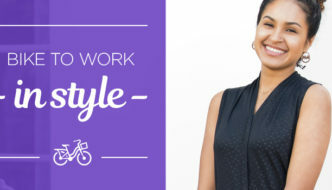 It turns out that clothing designed to be comfortable, functional and flattering for cycling can be all those things for other activities too. Versatility is built in. It makes sense – fabric that feels good, wicks well, and keeps the sun off when you’re on a bike, performs just the same anywhere else. I absolutely love the versatility of the Soleil Long Sleeve Top. It’s the most versatile piece of clothing in my closet. I bring it everywhere and wear it for every occasion. Whether we’re heading to the beach, mountain, poolside, or work, it’s one of my go-to tops. 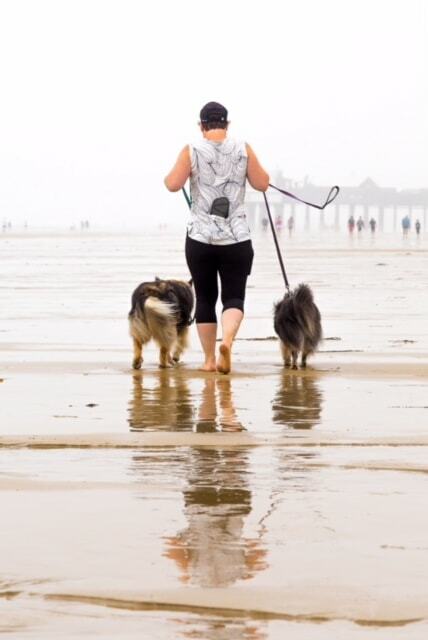 Its UPF 50+ fabric and long sleeves offer the right amount of sun protection for our daily beach walks along the Maine coast. Heading out for a hike, the fabric is super light weight, breathable and wicks away moisture keeping me dry and ready for my next adventure. All seasons in Vermont are unpredictable, we can always count on vast changes in the weather within a 24 hour period. I often wear the Soleil as a base-layer to add extra warmth. I’ve added one or two Soleil Long Sleeve Tops to my wardrobe each year ever since they were introduced. The colors are dynamic and the prints are fun, making them easy to pair with a casual hoodie or outerwear. 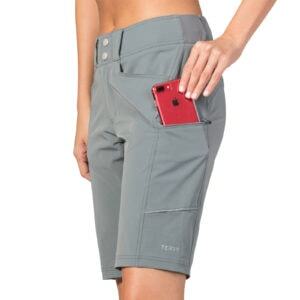 One last thing, the pockets are perfectly sized to fit your phone, dog leash, or wallet. At Terry, we are all proud of our Soleil program. The versatility of the tops provide life for them beyond cycling. They transport me from bike to garden with ease – the handy back pockets provide storage for cell phone, gloves and handfuls of green beans. 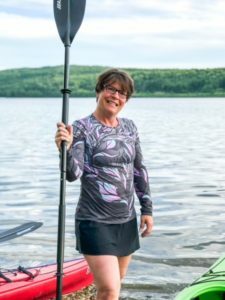 But what I like most about the Soleil Top (the UPF 50+ is a given!) is how it manages to keep me cool when heat and humidity strike so I don’t end up looking like a hot mess fright! Explore all our Soleil options. I wear my Metro Shorts all summer. They are lightweight and work well in any summer weather conditions. They are good for any sport, and even non-sport, including “hammock-reading”. They are so comfortable, you don’t even realize you have them on! Whenever I’m getting ready for a trail run, I throw on one of my Terry jerseys. The back pockets are perfect for my i-phone (I have to record that run! ), dog leash and keys. 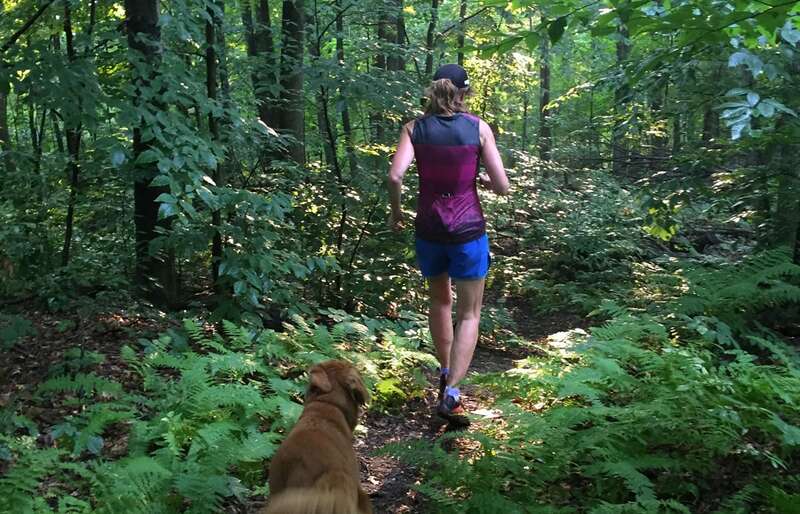 The fabrics are perfect for running, and it’s so handy to have those pockets! 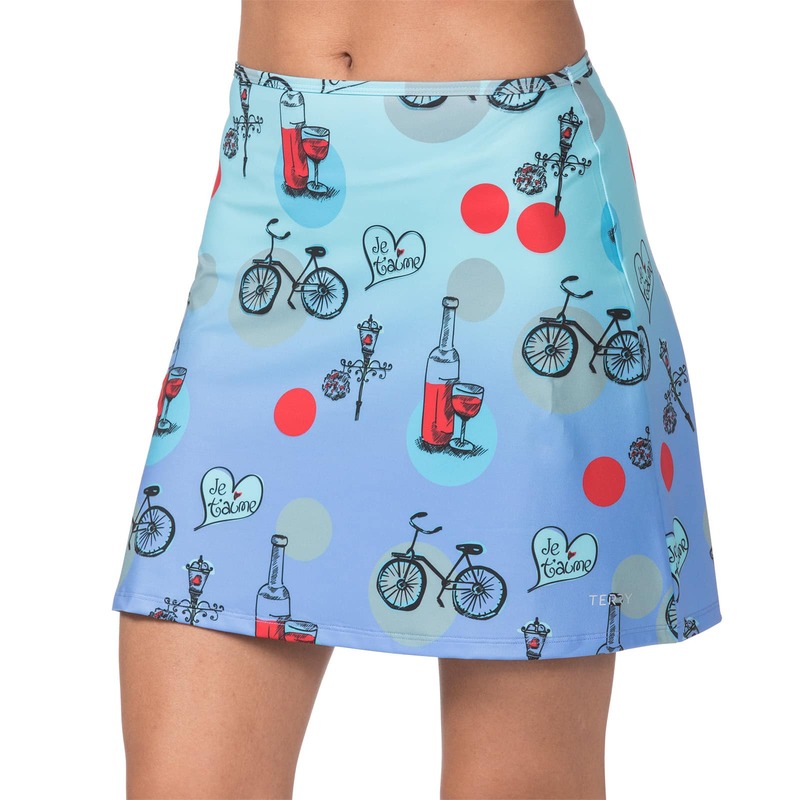 Shop Bella Sleeveless and Sun Goddess Jerseys. The Transit Dress is my “one and done” go-to. Great no-fuss wear for casual events, shopping and the beach – the possibilities are endless. The design is flattering, packs well and I love the pockets! Be prepared for lots of compliments. Oh. and for a change of mood, I mix it up with the Transit Top for a different look. I like to pair the Transit Top with the Metro Shorts. Talk about comfort! 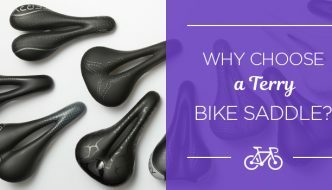 Not only are they great on the bike, the removable chamois liner and ease of movement makes them great for gardening, jogging the bike path and wearing to sporting events. Shop the Terry Transit collection here. Stretch Mini in Wine & Bikes. I use the Stretch Mini over my leggings after yoga or after my workout. It makes it easy to transition back to my day without a complete wardrobe change. Shop the Stretch Mini here. Karyn loves her Tech Tee collection, and wrote a complete review here. 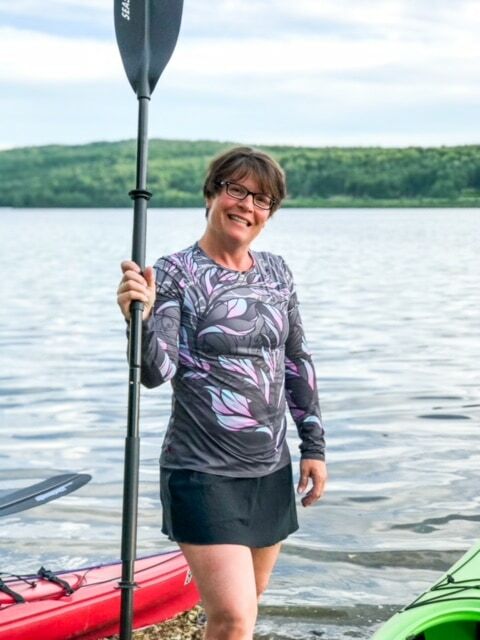 Of all her Terry bike gear, Karyn finds the Tech Tee and Tank most versatile – she wears them for cycling, hiking, gym workouts and leading spin classes. She particularly likes the fabric for its moisture and odor handling, comfort and easy washing. 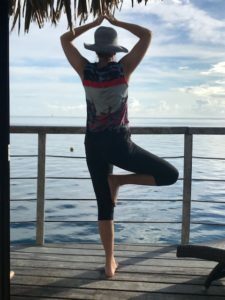 Yoga in the bungalow on Moorea – wearing the Breakaway, of course! I can easily justify all of the Terry tops I own, because in addition to biking I wear them Monday-Friday working out at the gym. The pockets and cord/headphone access hole are great. I can toss on a clean one afterwards, to wear for errands. I find all my Terry tops are great as casual wear. Cindy gave her Terry bike gear a complete Tropical Test – read all about it here. Shop Soleil, Breakaway, and Sun Goddess Jerseys.